The Dekansho clause , is a folk song that has been nurtured in the town of Tamba Sasayama more than 200 years to live tradition . Dekanshobushi is a song about the culture, traditions and the life of people in Sasayama area. It’s the arranged verson of ”Mitsubushi” of Sasayama. Mitsubushi is a song that people used to dance with as a treat for their hardwork during the year. It’s also one of the irreplacable events that people look forward to the most. People usually sing and dance all night to relax themselves from daily pressure. The coincidence happened in Edoya Inn, where the local Sasayama people met students from Tokyo University in 1988 was the trigger that made Dekanshobushi nationally known. The former Sasayama Domain-Mr. Aoyama was enthusiastic about education, was famous for raising prodigies and his action of sending various local students to go on field trips to Tokyo after feudal domain system was abolished. Students going on field trips usually spent their summer as shelter in Boushuhanchiman Beach. 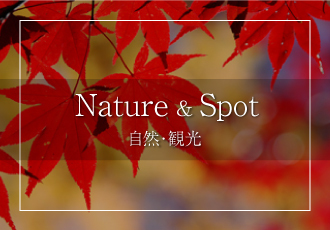 In 1988, while Mr. Aoyama Tadakoto was singing their local folk songs energetically on the 2nd floor, the swimming team of Tokyo University heard them singing and was touched by the bold and unconstrained rhythm and the lyrics of the songs. After they went back to Tokyo, they sang the folk song without constraint all the time, while other students were influenced by them and started to sing. This event was the event that made Dekanshobushi–The monkey of Yamaga Sasayama acting in Edo Inn, and the name of Tanba Sasayama nationally well-known at once. In music accompaniment, the word ”Dekansho” was transformed from ”Dkkoisho”, while it’s a way of Mr. Tou of Tanba saying ”work away from home” in his dialect. There are other saying that Dekanshobushi is an abbreviation of the names of philosphers ” Descartes”, ”Kant”, and ”Schopenhauer”. Though it may sounded a little farfetched, if you think about how Dekanshobushi came from, and how it was spread, you may find it unsurprisingly pretty persuasive. The movement of standardizing Dekanshobushi- The tradition of Sasayama Bon Festival Dance appeared after World War II. In 1953, all the Bon Dance around each area were standardized, and the Bon Dance Festival was held around the river bed of Sasayama River. 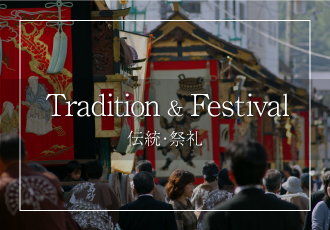 After that, the Bon Dance Festival changed the name into Dekanshobushi Festival, which has been held annually, has develpoed inot one of the most biggest Folk Song Festival in Hyogo Prefecture. 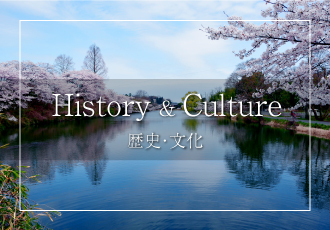 At Japan World Exposition Osaka, the festival hall was filled with 400 young dancers dancing Dekanshobushi on the special day of Washington on May 7th, 1970. After World Exposition, Dekanshobushi was still being played in various kinds of Festivals. Dekanshobushi, along with Black Soy Beans has become another name of Sasayama. Now, over 300 verses of Dekanshobushi are being sung. As time goes by, people not only sing the original verson of the song, but add new lyrics to it. Dekanshobushi has become a reflection of people’s thoughts about their lives from generations to generations. 兵庫県篠山市　Copyright (c) City of Sasayama All rights reserved.